J.K. Rowling is urging UK take in more migrants, but how many refugees does the Harry Potter author house? These virtue signaling celebrities are nothing more that overpaid hypocrites. 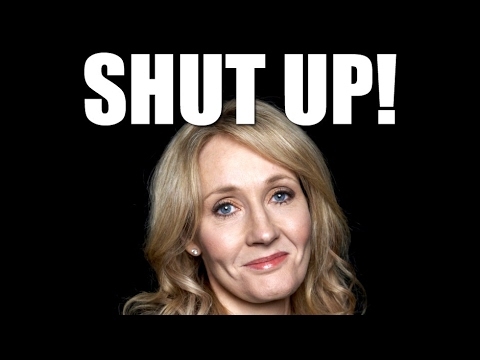 J.K. Rowling demands that Britain take in more migrants. She is pissed off at Trump’s migrant policy. Billionaire Rowling has 18 spare bedrooms in her mansion, as well as multiple empty homes all over the UK. Number of refugees housed by J.K. Rowling = ZERO. Paul Joseph Watson tells these virtue signaling celebrities preaching to society to take in refugees (bombed by western/NATO nations) to “put up or shut the f**k up.